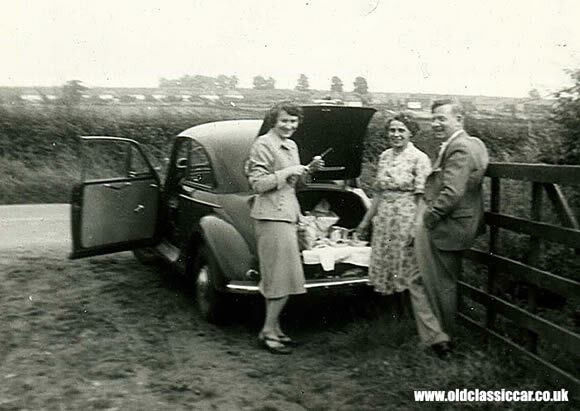 I saw this classic Morris Minor shot on oldclassiccar.co.uk and it reminded me what 'beautiful motoring' is all about - nice car, classic scene, cool image. There are a couple of nice Morris Minors garaged across the road from my house and it's very cool when they pull out the convertible and go for a Sunday drive. Top down, basket on the boot rack. Looks and sounds great. Beautiful car.